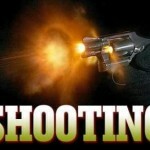 The incident occurred at the 1600 block of W. McFadden. 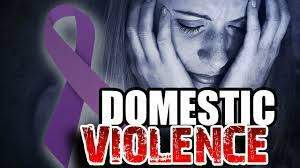 The SAPD responded after they got a call about domestic violence. However the police arrived before the ex-boyfriend did. So they left. But the ex-boyfriend, identified as Robert White, 38, of Garden Grove, came back to the home later and that is when the dad shot and wounded him. White did not live at the house in question. He was hospitalized after he got shot. The SAPD is continuing to investigate the incident.